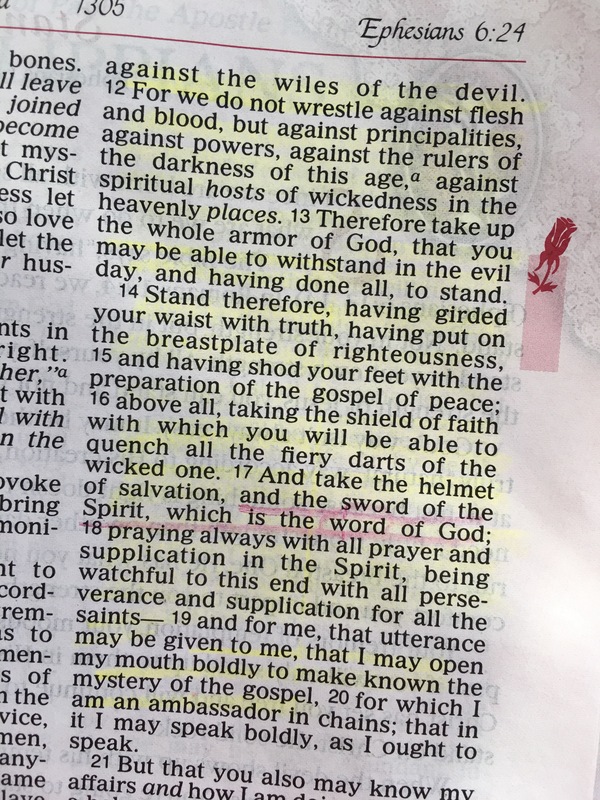 I am a prayer warrior. God has blessed me with discernment in seeing most times the origination of the battles I am fighting, whether my own or for others. Many times, those battles are brought on by our own lack of wisdom, our own free will, God’s fatherly love to shape and discipline us to direct our paths more clearly, or an outright attack of evil. Like most mamas, some of the biggest battles I have fought on my knees have been for my kids. Regardless of the reasons for a situation, the struggles of our children, we are impressed upon to lay them at the throne of the loving Almighty, but we are also instructed to put on the Armour and fight. The weapon we are instructed to use is His Word. We are to swing the sword and attack. I have seen the power of praying scriptures. I have seen more fruit born from these prayers than any other. They are not majical words. They are necessary words in bringing up sons and daughters of the King. They are powerful words, annointed and ordained to create results. 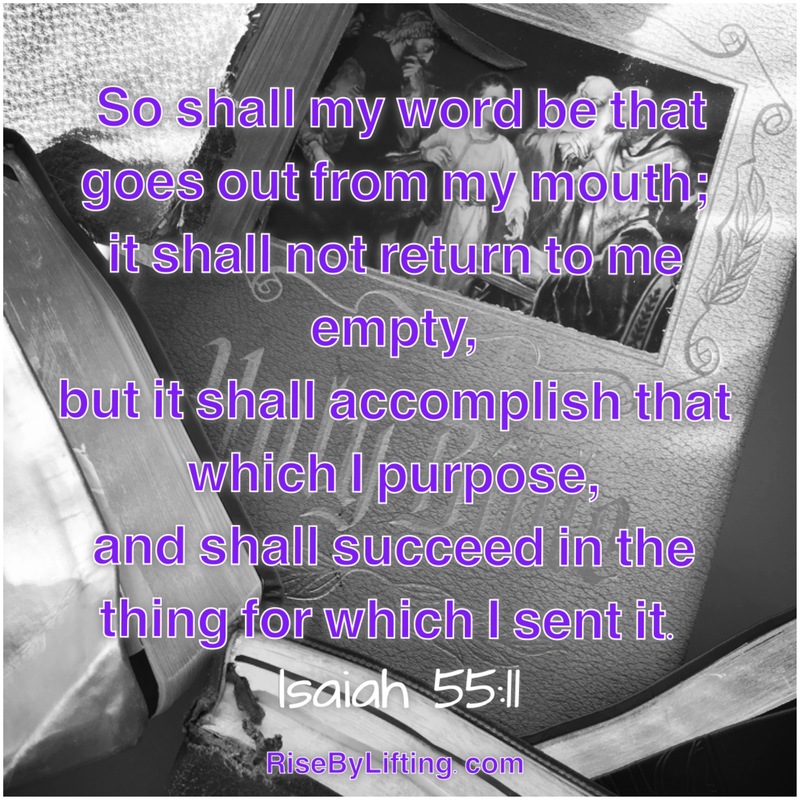 God’s word is incapable of returning void. When a need arises, and with 3 boys, that’s pretty much daily, I grab this book and flip to the section that is relevant. I sometime re-read her stories to bolster my faith before battle. I read through the scriptures she has turned into prayers and I choose one, or all, and write them in my journal. I can look back over the history of prayers there and see nothing but victories. I will remind you to remain diligent, praying constantly. Life’s curveballs often take several swings to smack it outta here! If you haven’t been diligent, “to begin is to begin”. 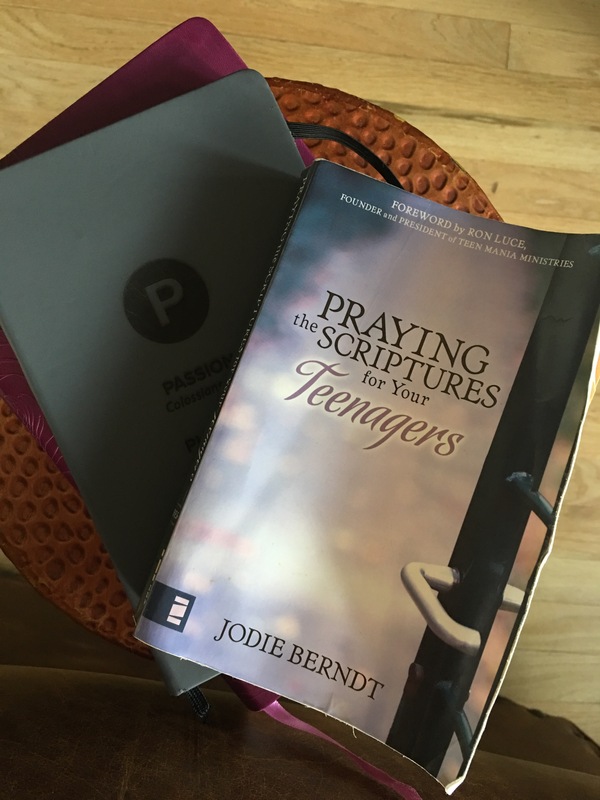 So, whether you are a seasoned soldier of God for your kids or you are just a new recruit, get this book for yourself, get it for other parents you know, and pick up the sword and fight. I even use it still for my adult sons. It’s hard for us mamas to believe, but Jesus fights harder alongside of us than we do for our kids because he loves them more. You are not alone. Soldier (Parent) on! May His Mercy & Grace Shower You in Rays of His Light. Previous Post Are You A Fat Sheep? Love a Lost Sheep? He Sees You.